I’m sorry, did you say something? 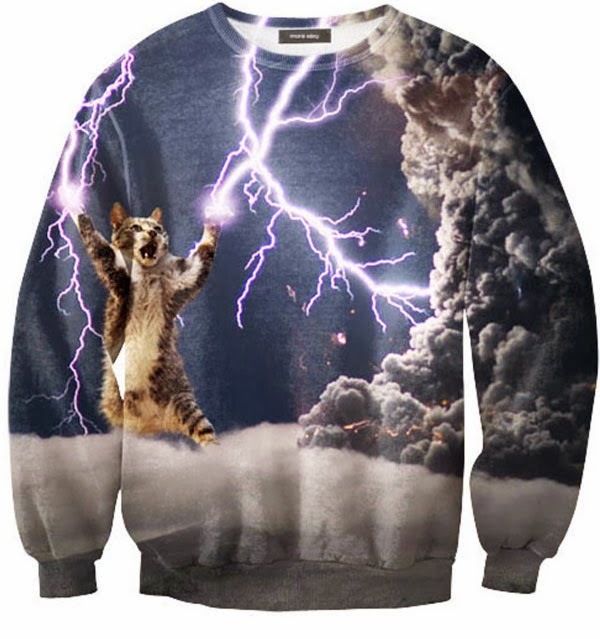 I was distracted by this hella fabulous thunder cat shirt. You know, there aren’t nearly enough storm cat apparel carriers in the marketplace these days. Someone should fix that. I’m looking at you, Etsy.